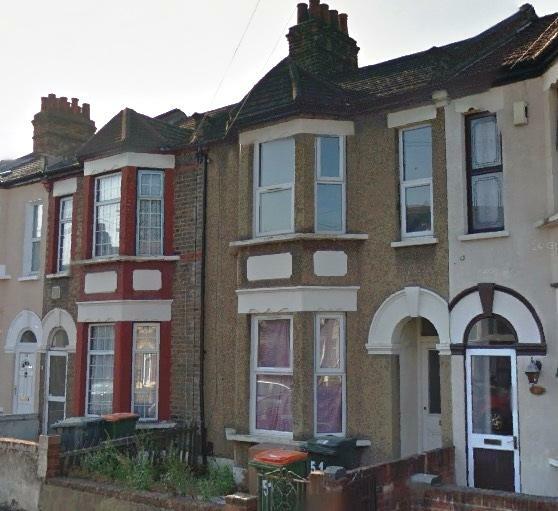 The property is only a short walk away from both East Ham and Upton Park Underground station and is close to local schools and shops. It comprises of three double bedroom and ground floor bathroom. The property is carpeted throughout and is fully fitted with a combi boiler which powers the central heating. There is a good spaced garden in the back. The property is available vacant possession and chain free. Call now for viewings as this will not be around for long.